LCS IS ON THE BALL! 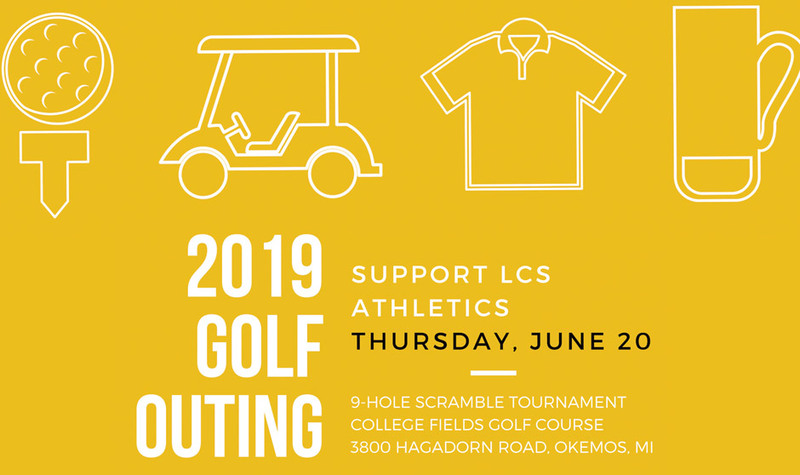 Join LCS families, alumni, and supporters for a 9-hole scramble style tournament to support the LCS Athletic Program. 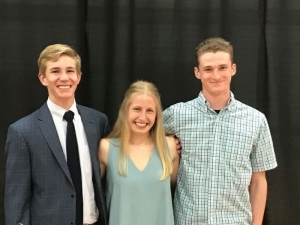 The athletics program plays an integral role at Lansing Christian School and provides unique and meaningful opportunities for our students to develop godly character through excellence in competition and sportsmanship. Invite your friends and co-workers to join you for a day of fun, fellowship and competition all in support of the LCS Athletic Program. Registration available for single golfers or foursomes. 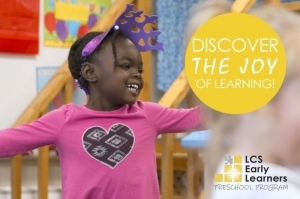 If you, or your business, are interested in partnering with LCS by becoming an event sponsor, please contact Melissa Keeley at mkeeley@lansingchristianschool.org.